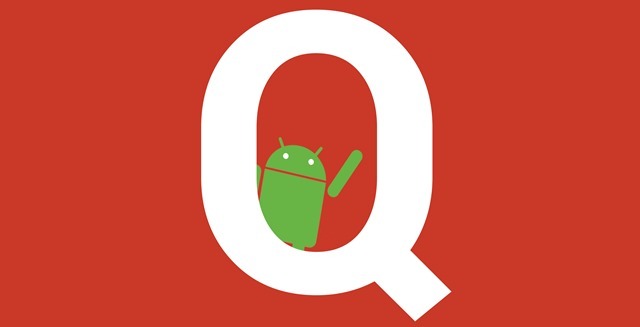 Bhubaneswar: Work on Android Q, i.e upcoming Android OS version has been already started by Google. While Android 9 Pie has just reached our smartphones and we are still getting used to it, Google has begun work on the next version. While Google has not yet confirmed the existence of the Android Q or Android 10.0; it is rumoured that it will be announced at Google IO 2019 conference that is scheduled to take place in May this year. Native foldable phone support is something that has the high probability showing up on Android Q. The native support will mean a cleaner and smoother layout of Android apps in foldable smartphones. The multi-resume will be an upgraded version of what we have been experiencing under the name of, “Split Screen” and “Picture-in-Picture (PiP) mode”. It will let you place the window of different apps on your screen, all of which will run simultaneously, making you more productive. Following the model of Google Play Store’s update policy, the Android Q will introduce the feature of warning users against older apps. This new Android Q feature will inform the user that they are installing an app based on Lollipop or earlier and that it won’t be able to employ the latest features of the smartphone. This feature, as confirmed by Google, will cut down the battery consumption on devices with OLED screens and enable the users to enjoy more productive hours on their devices. Android Q shall in all possibility have two types of smart locks. The first type will enable us to increase the unlock time period of our Android device, provided it is already unlocked. And the second type of smart locks will lock the phone when the trusted device is no longer trusted, resulting in boosted privacy and security. This new feature will mean that the latest Android update will ask users to give access to what’s saved in the clipboard. This is not possible up until now and gives every app the access to the clipboard information.